A graduate of France’s prestigious Ecole Polytechnique engineering school, Didier Faivre began his career in 1983 at the Guiana Space Centre. He pursued his career with CNES up to 2000, at the agency’s Head Office in Paris and at the Toulouse Space Centre. He subsequently joined the European Space Agency (ESA), where he occupied a series of top management posts before becoming its Director of Navigation Programmes. Didier Faivre took over as Director of the Guiana Space Centre on 1 October 2016. 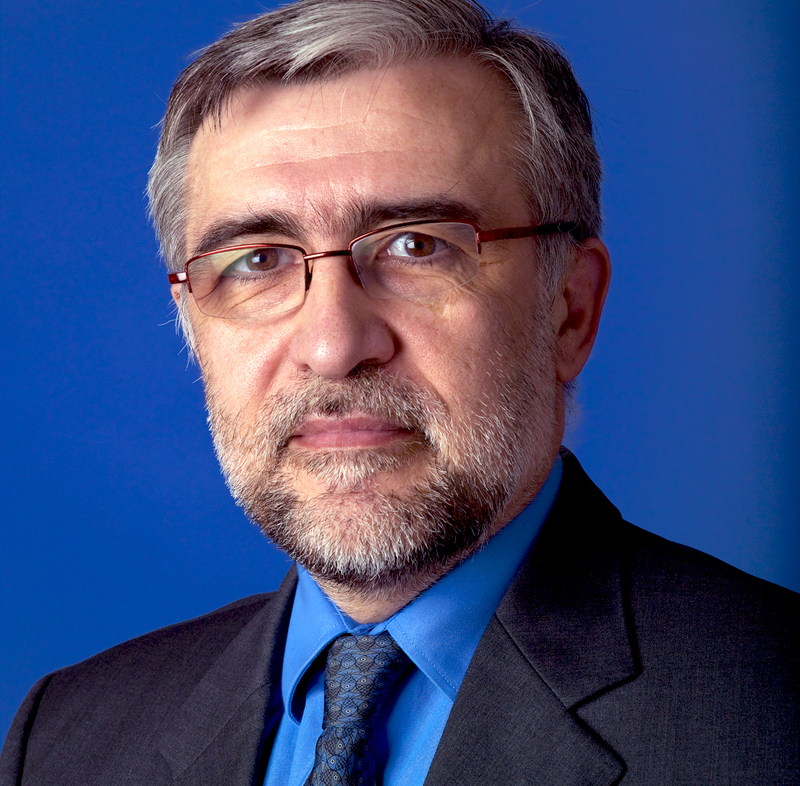 He was previously Assistant Director to the CNES President, from 1 April 2016. Didier Faivre. Credits: ESA/J. Mai. Soyuz rocket orbited four 03b telecommunications satellites from our Guiana Space Centre on April 4, 2019. The lift off happened at 19:03 (Paris time), 14h03 (Kourou time) after a meteorological postponement. Friday 27 October, French President Emmanuel Macron visited the Guiana Space Centre (CSG), where he was welcomed by CNES President Jean-Yves Le Gall, the CSG’s Director Didier Faivre and high-ranking European space officials. Mr Macron was accompanied by Jean-Claude Juncker, President of the European Commission, Corina Crețu, European Commissioner for Regional Policy, and Annick Girardin, Minister for Overseas Territories. The heavy launcher orbited two Communications Satellites: BRIsat and Echostar XVIII from French Guiana.